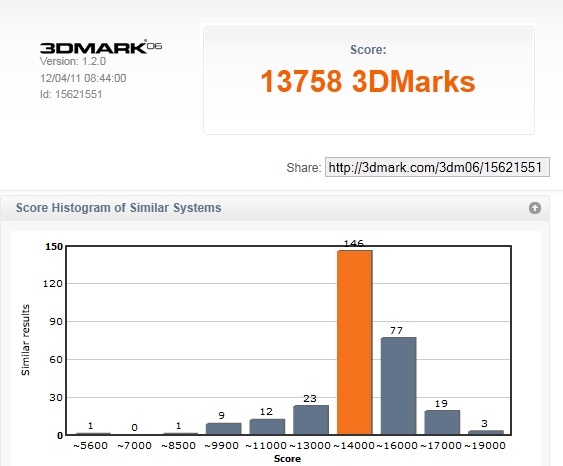 UKCS Mega Game Servers • View topic - CSS Video Stress Test & 3D Mark06 Scores. 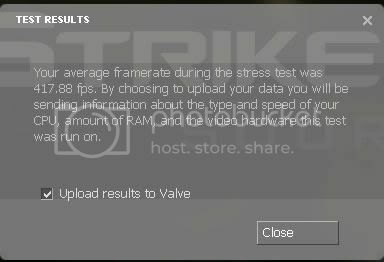 Re: CSS Video Stress Test & 3D Mark06 Scores. You havn't said at what screen res. Sorry guys, i will have to be nr 1 soon. Why can you not use the UKCS uploader for your pictures!!!!!!!!!!!!!!!!!! 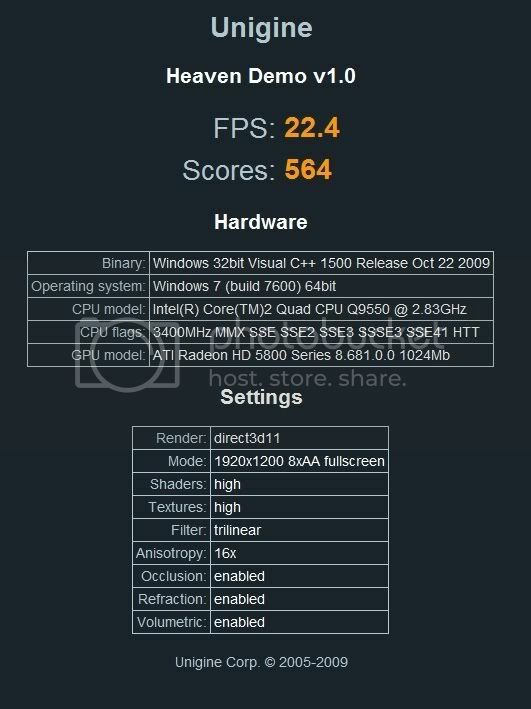 Not that I want to make the fight harder for me or anything but if you read the tests are meant to be 1280x1024 as that is default res for 3DMark06 and so comparison is easy. Player: FYI I'm a spy... or am I? Everything on the highest settings you can get. Dropped a brick when I saw how bad the CPU was with visuals. Thought I was gonna get a double digit score or something. I see some nice scores here. 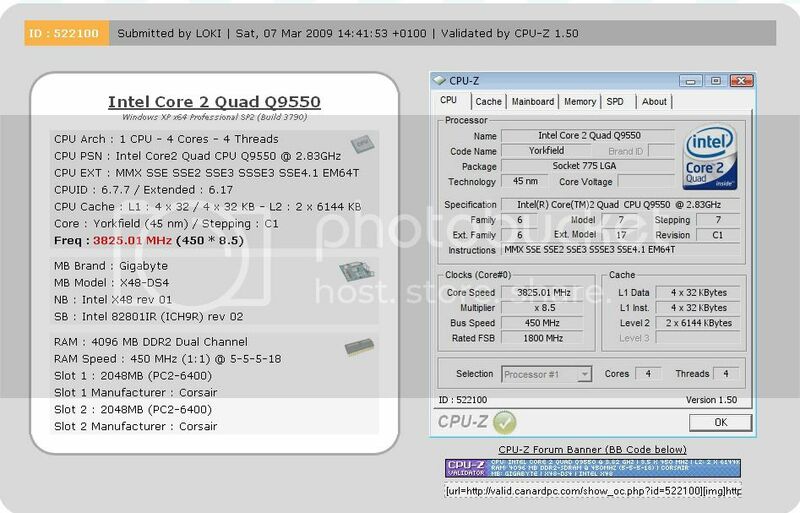 CSS at 1920x1200 with my Q9550 at 3.825Ghz. I have to admit that the screenshots are a bit older but so is the thread. I should run the downstairs machine to get some better scores!